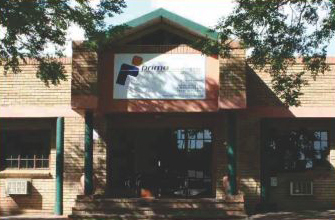 Prime Instrumentation was founded in 1984 in Klerksdorp. In the years to follow Prime Construction, Prime PLC & Software and Prime Hydro-Mechanical Divisions originated. The different divisions specialize in specific product range and service to provide our customers with professional service. 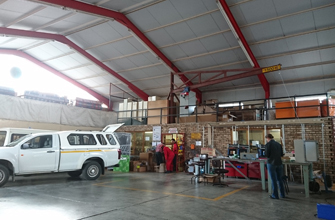 In 1999 we started Prime Instrumentation Vaal in the Vaal Triangle. In addition to our marketing departments, we have our own fully qualified construction and maintenance technicians. Due to the fact that most of our employees are registered professional technicians, we have the local expertise to see to most of the technical queries, which may arise. Our company’s biggest asset is our service excellence, and the in-house capability to handle turnkey projects.